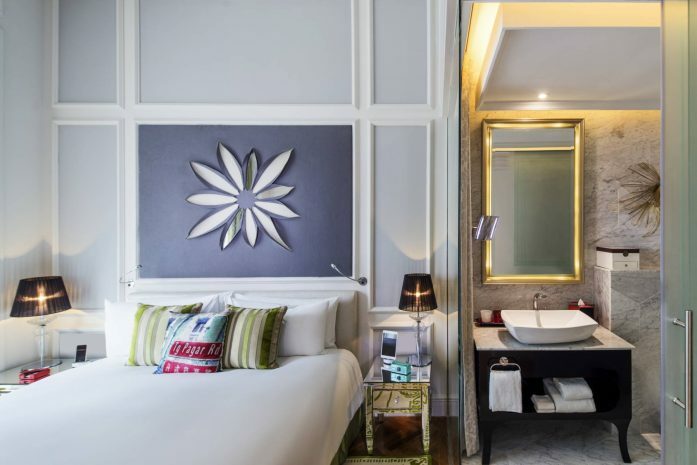 Situated in the So Hip wing of the hotel, each So Cosy room offers 24 square metres of vogue living space for up to two people. 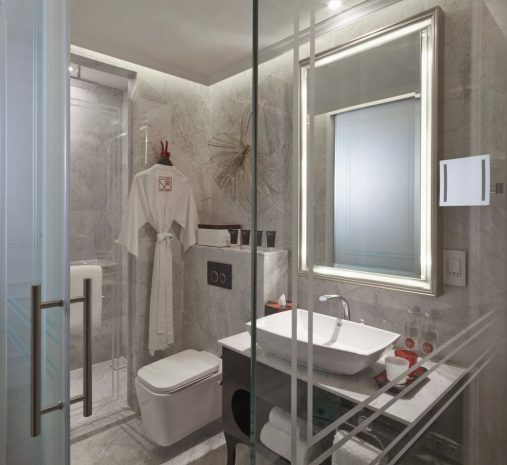 An inviting desk, with complimentary stationery, is the perfect place to write, work, plan or dream. 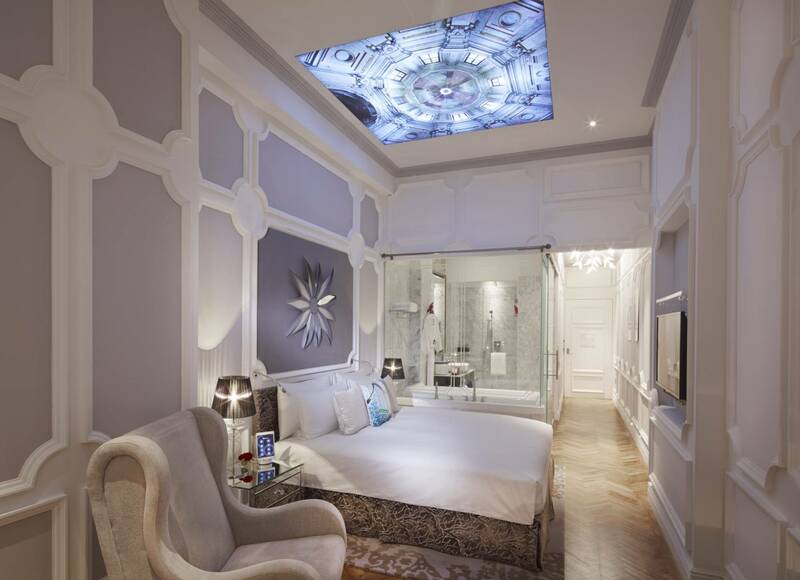 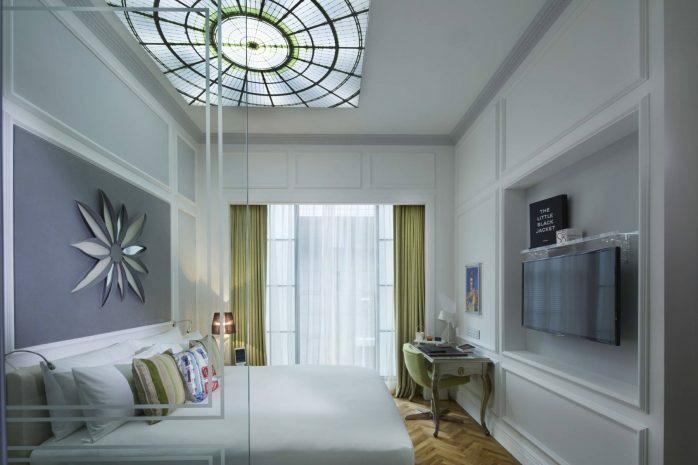 Fascinating French cupola-style lightboxes are the crowning glory of our So Cosy guest rooms that blend traditional French heritage design and Singaporean style. 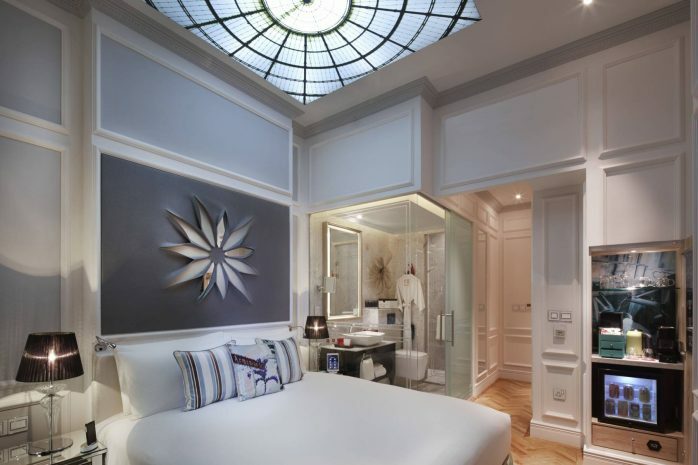 High ceilings, beautiful panelling and gleaming glass walls lend a bright, airy feel to these supremely comfortable rooms.